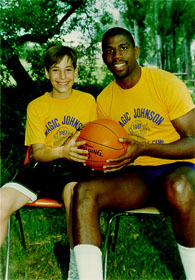 Me and Earvin "Magic" Johnson, my boyhood hero and one of the greatest basketball players of all time. I attended his summer camp for many years. 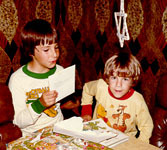 (Left) Me and one of my childhood friends, Andy Caruso. Andy moved when we were both still young and I never saw or heard from him again. 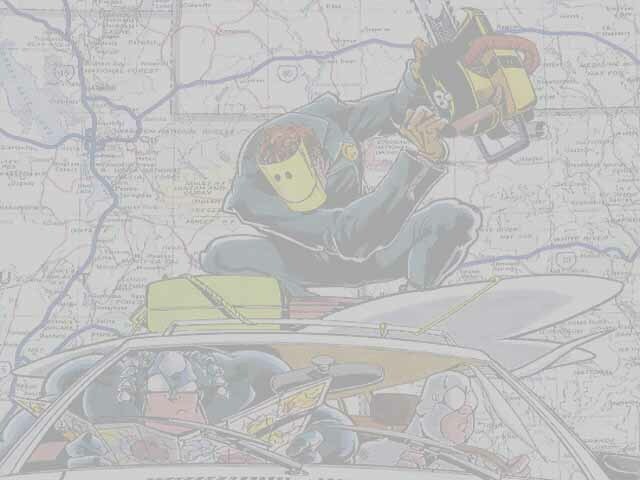 Andy, if you come across this web page, send me an and let me know how you have been. 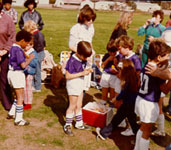 There I am getting orange slices during half time of a soccer game. This team and I stayed together for years and we even won the CA state championship one year. The trophy, however, has shrunk over the years. Me and Darin Ponsky. Darin and Danny (his fraternal twin brother) were my two best friends in elementary school.